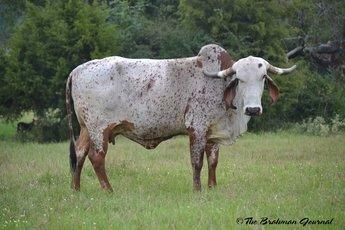 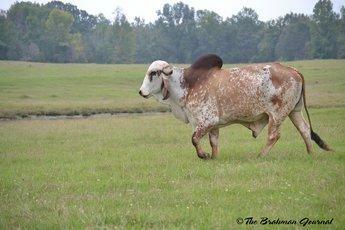 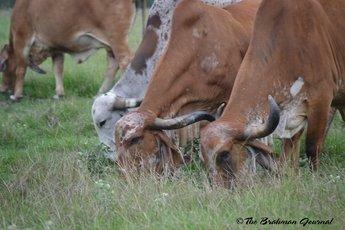 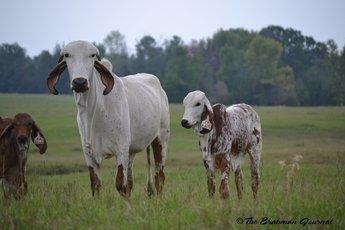 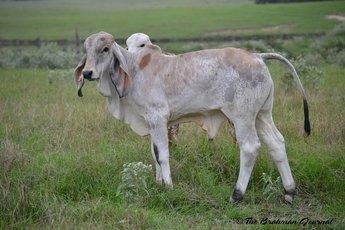 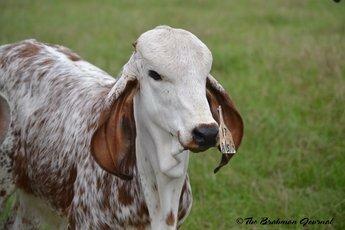 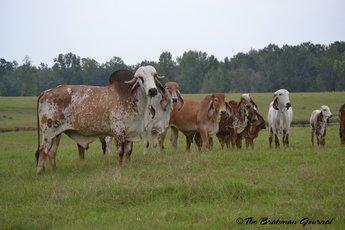 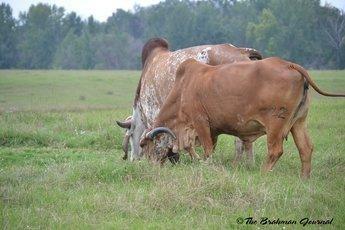 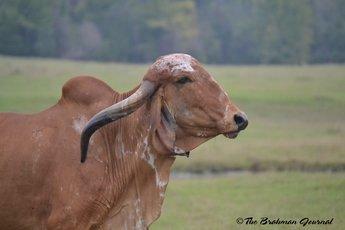 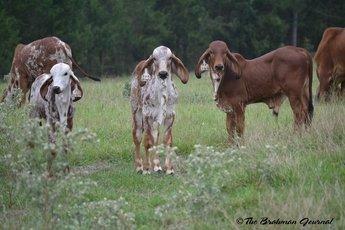 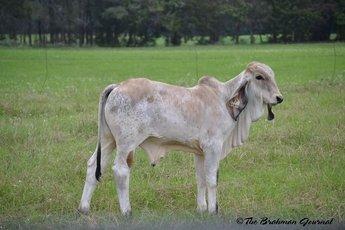 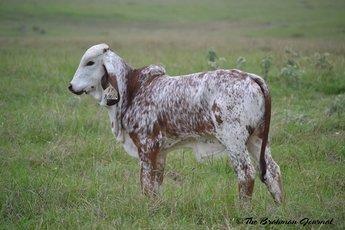 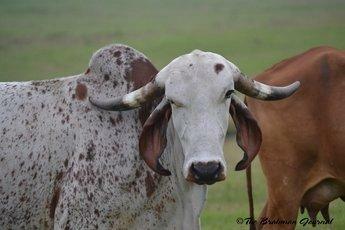 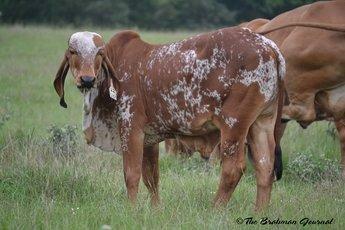 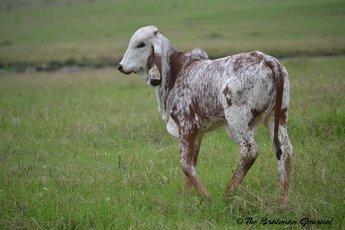 Clem Ranch has been the leader in Zebu Genetics since 1974; Cattle that have plenty of ear meat and bone. 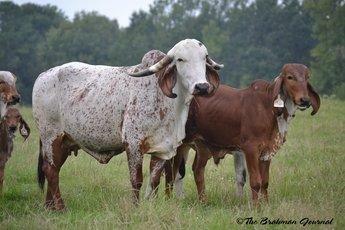 In the past, our cattle have been placed at the top of shows across the United States for years, and our cattle have been sold to several breeders here in the United States as well as several foreign countries. 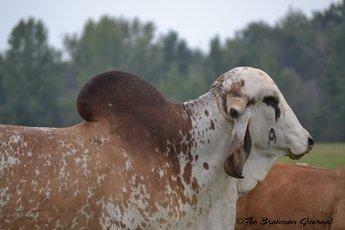 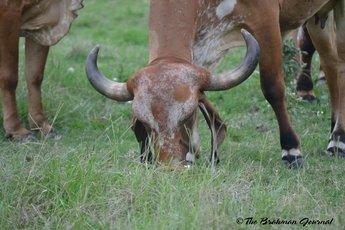 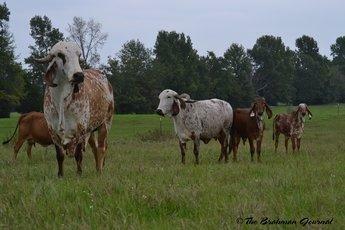 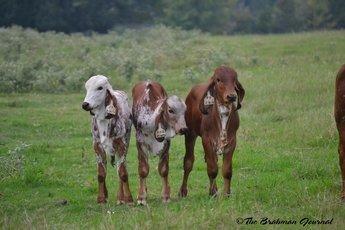 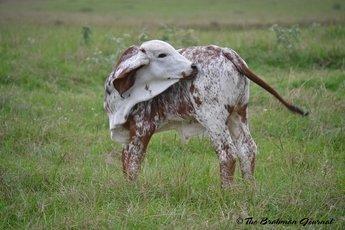 Our breeding program is different from most, and we take pride in our cattle having style and substance. 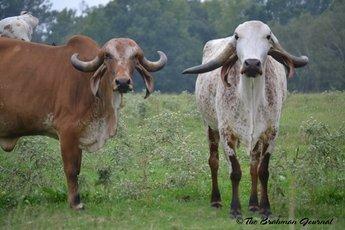 Not only do they have eye appeal, they are functional. 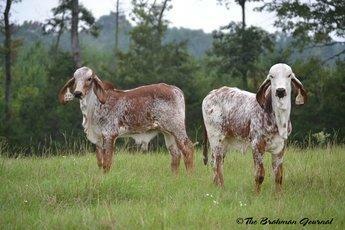 Thank you for visiting our website and feel free to contact us anytime.